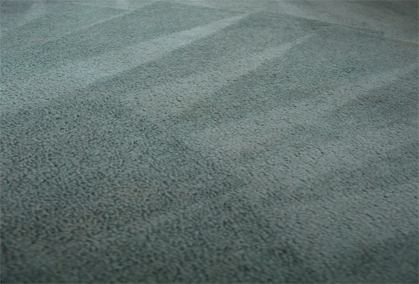 When it comes to carpet, there’s nothing as unpleasant as the appearance and smell of mould. 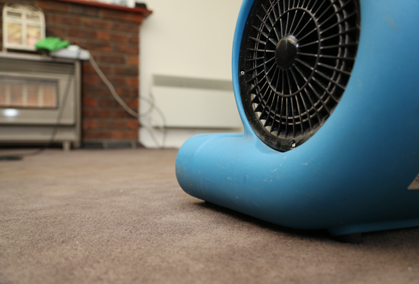 This unwanted growth is caused by damp conditions and often occurs as a result of high humidity and water leaks that result in wet carpet. Acting promptly to remove mould from carpet is vital, as the spores can become airborne and cause severe health problems. 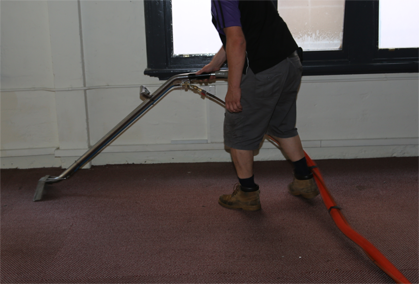 This quick guide to mouldy carpets outlines why professional carpet cleaning in Melbourne is highly recommended and also provides tips for identifying the cause of mould. Before you start removing mould, you’ll need to identify its cause to ensure it won’t resurface in the future. Sometimes the reason will be obvious, such as past flooding that wasn’t attended to promptly with flood damage restoration services. Other causes can be less apparent, such as groundwater seeping up through the slab of your house. Once you’ve uncovered the reason for the growth of mould, it’s essential that you remedy the problem and get your carpets dry as soon as possible with flood damage restoration. As mentioned above, mouldy carpets can pose a health hazard when spores become airborne. This is why it’s highly recommended to leave mould removal to the professionals. 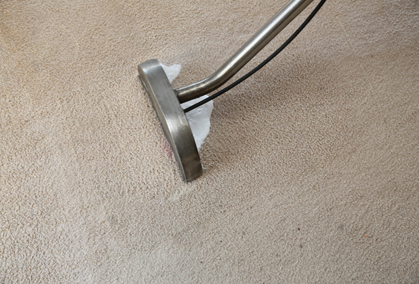 When you hire a company specialising in carpet cleaning in Melbourne, such as the Squeaky Clean Team, you can rest assured that mould will be safely and effectively removed from your carpets using the latest cleaning products and techniques. When carpets show signs of mould growth, you need to act fast. 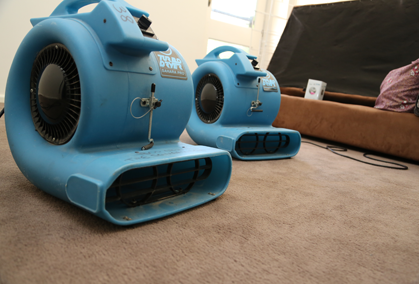 If you’re in need of same-day flood damage restoration and carpet cleaning in Melbourne, call the Squeaky Clean Team now on 1300 682 563.